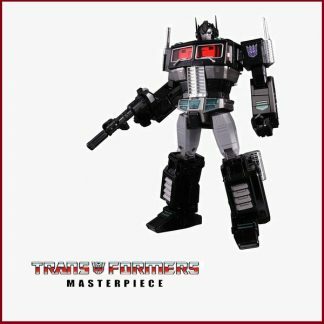 Transformers: Masterpiece is a sub-line of the Transformers series by Hasbro and Takara/Takara Tomy. 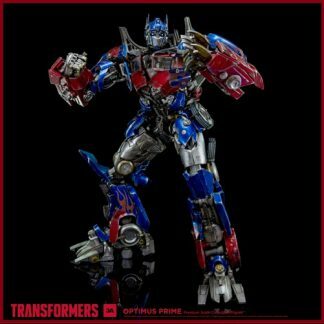 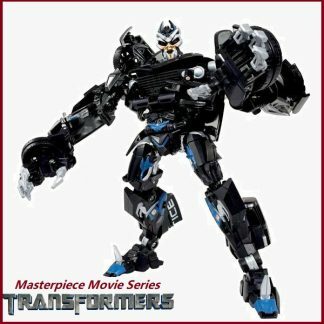 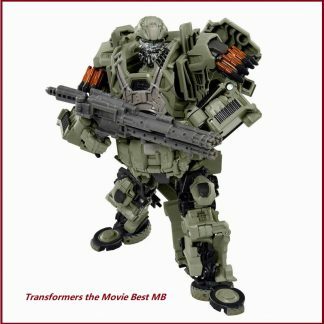 The Masterpiece series consists of redesigned toys of famous characters in the Transformers: Generation 1 toy line, as well as the live-action film series. 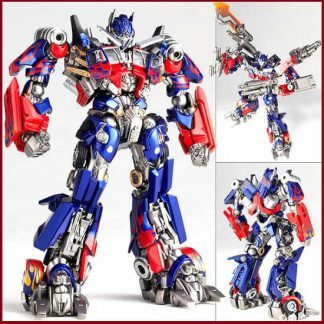 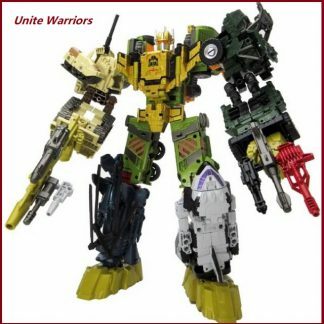 The line’s toys are larger, more detailed, more complex to transform, and more posable than their original versions, but their appearances have been kept as close to the original on-screen characters as possible.